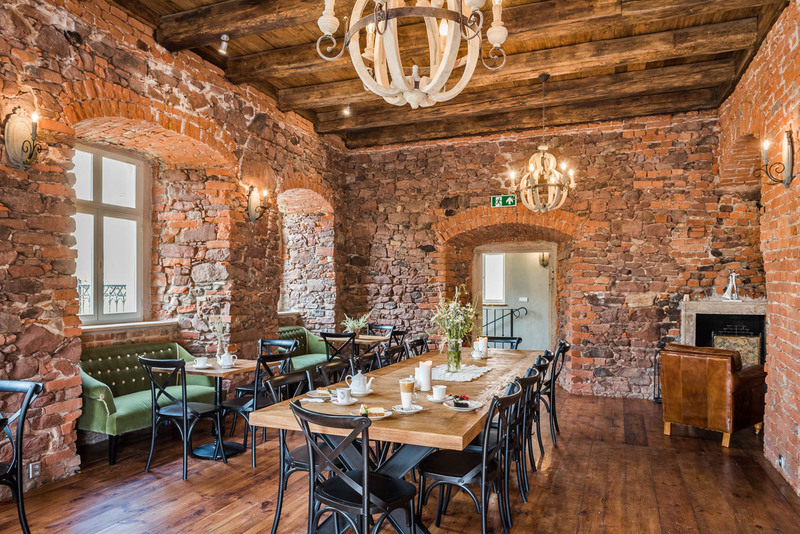 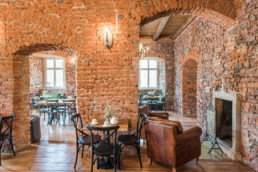 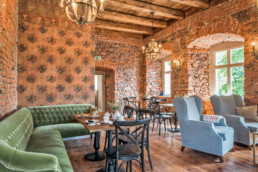 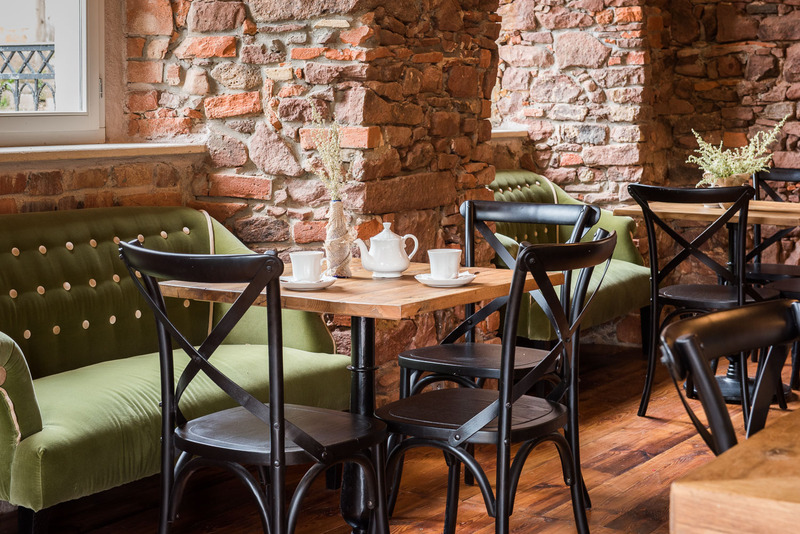 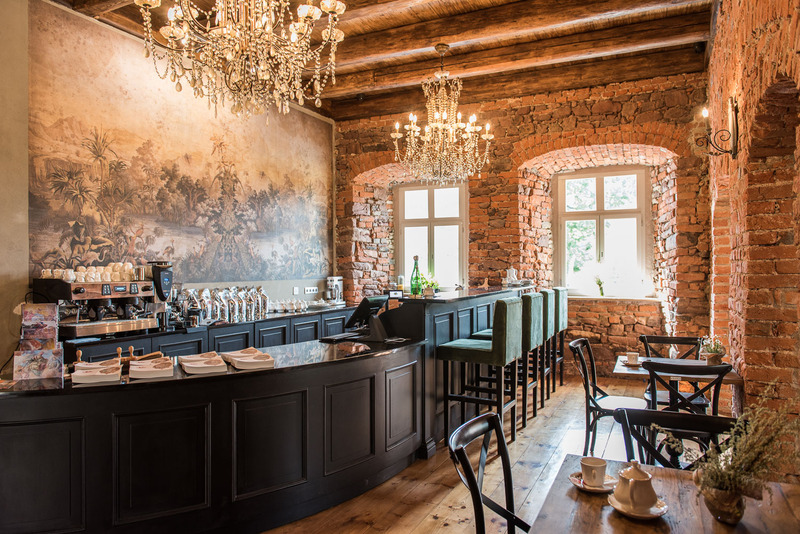 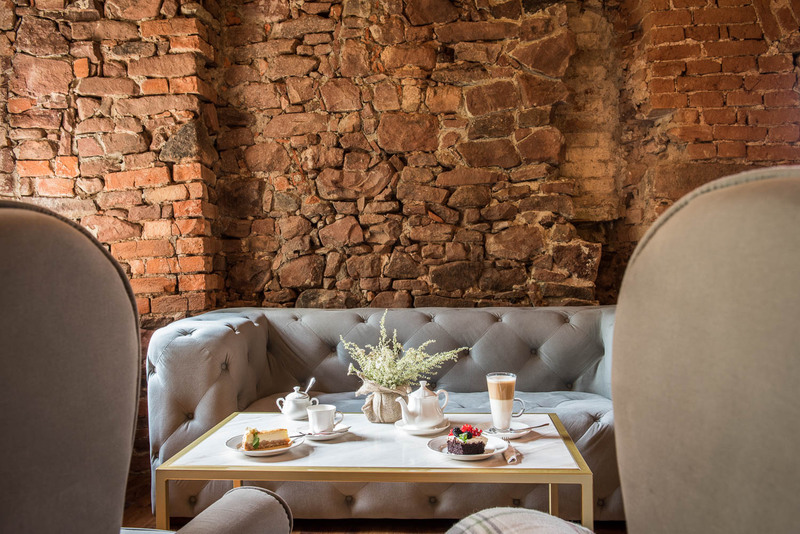 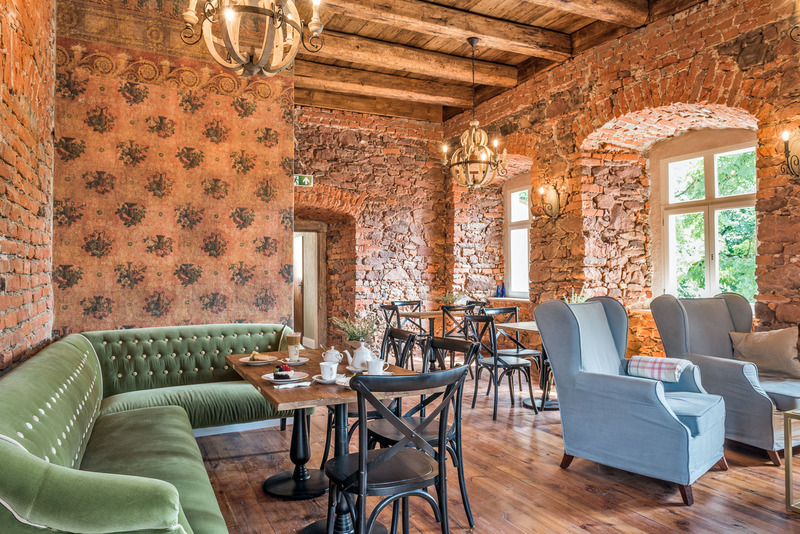 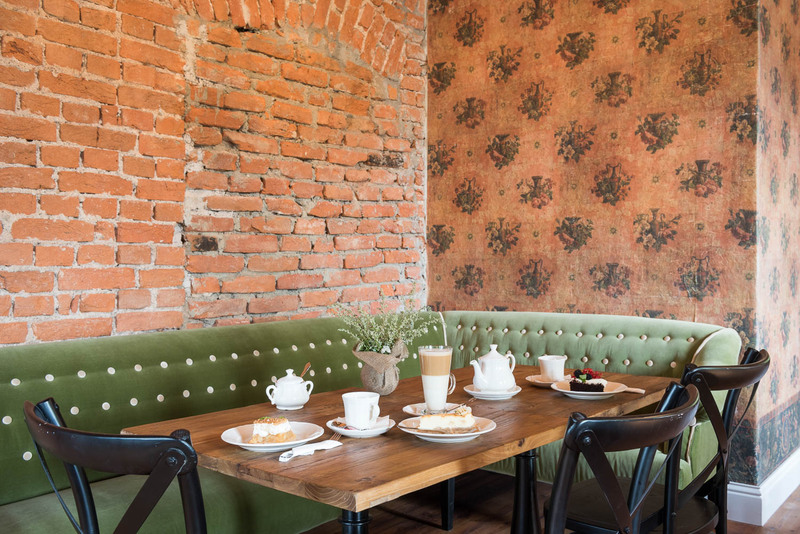 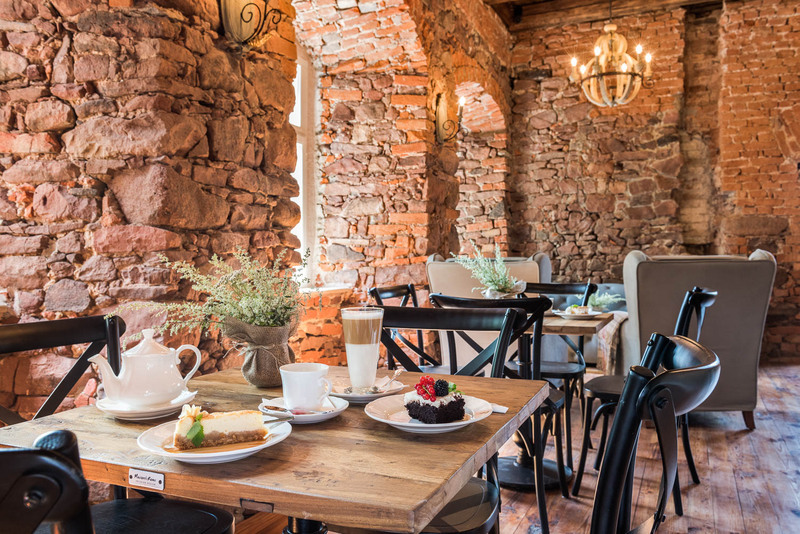 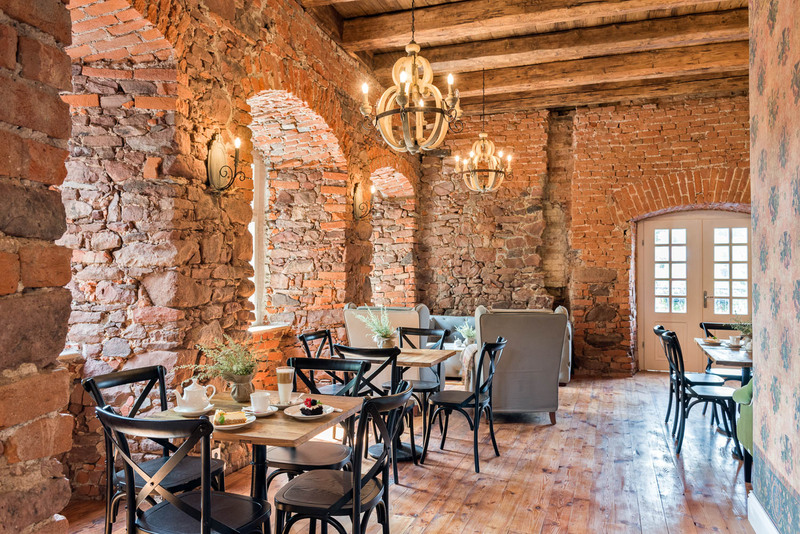 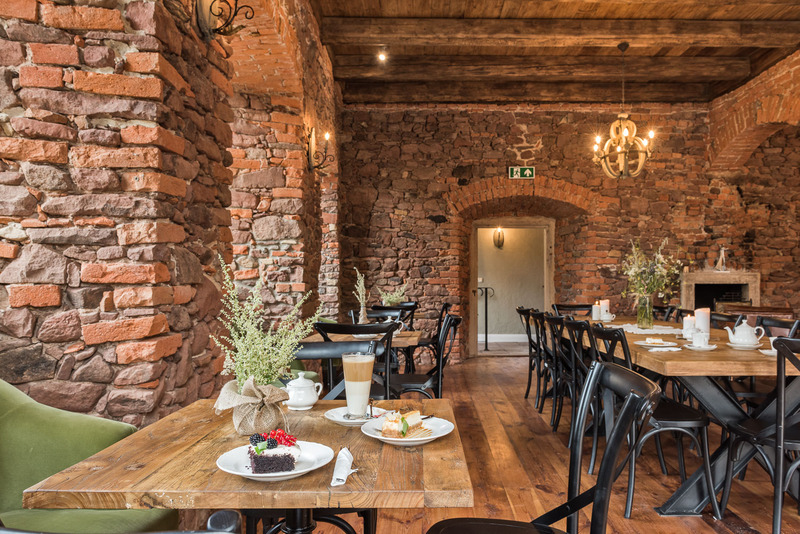 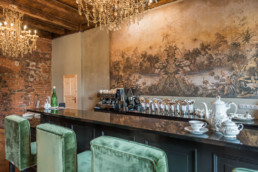 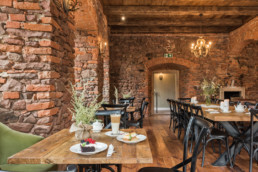 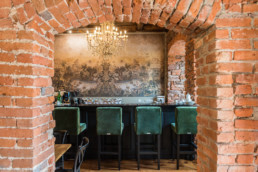 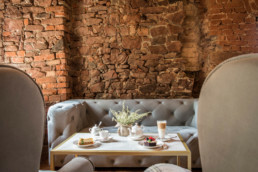 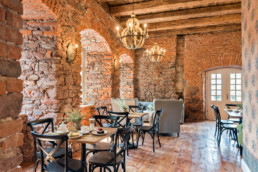 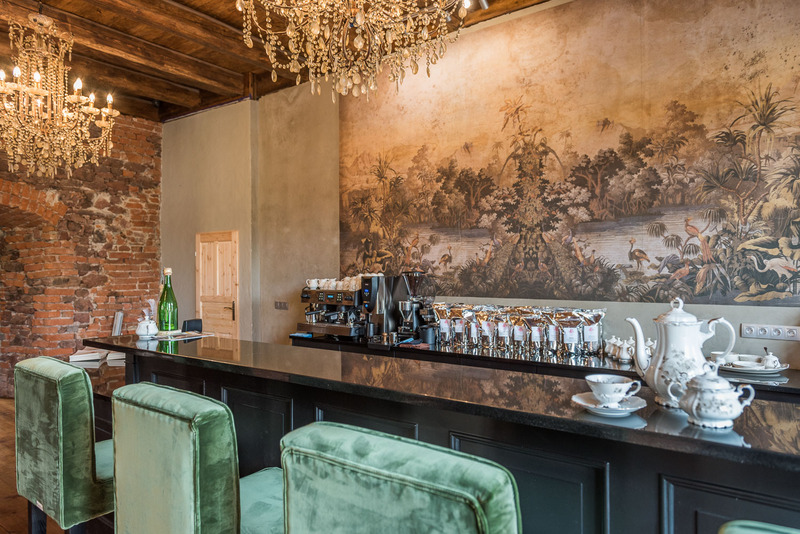 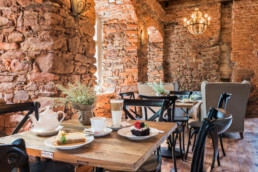 Sarny Castle has one of the most beautiful castle cafés, designed by MaisondeRome Interior Design that specializes in upscale interiors. 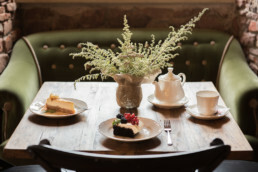 Each day we are serving exquisite and always fresh cakes, 17 kinds of highly exclusive tea as well as a carefully selected collection of wine and beer. We’re open daily from 11 a.m. to 8 p.m.
We are available for special celebrations and elegant dinners for groups of up to 40. 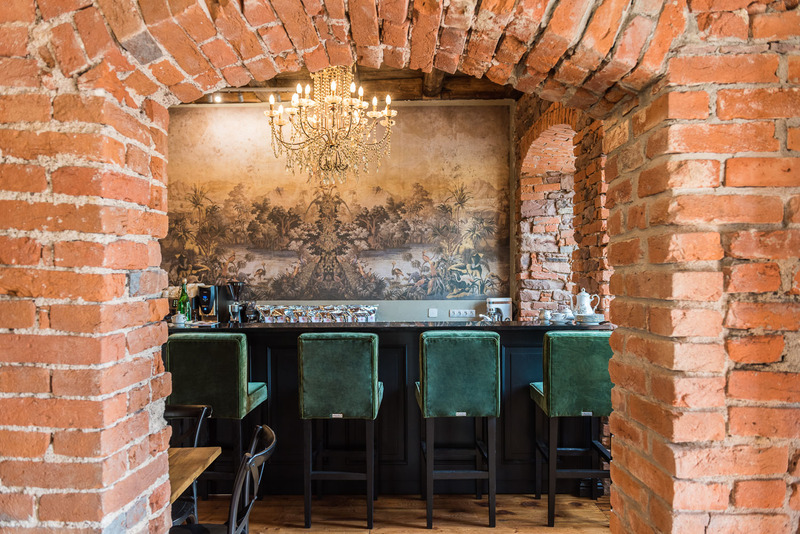 For availability just ask at the bar, call +48 74 814 34 16 or write recepcja@zameksarny.pl.